We help to prepare students for careers in dance, giving in depth information about further training and progression routes. Dance4 CAT alumni have gone on to further their dance training at institutions such as Trinity Laban, London Contemporary Dance School, Northern School of Contemporary Dance, Bird College, Tring and Royal Conservatoire Antwerp. Many of the Dance4 graduates have gone on to have professional careers with companies such as Tavaziva Dance Company, Luca Silvestrini’s Protein Dance, 2Faced Dance Company, Company Thor and Cullbergballeten Dance Company. Beth joined the Dance4 CAT programme in 2013 and completed her training with us in July 2016. 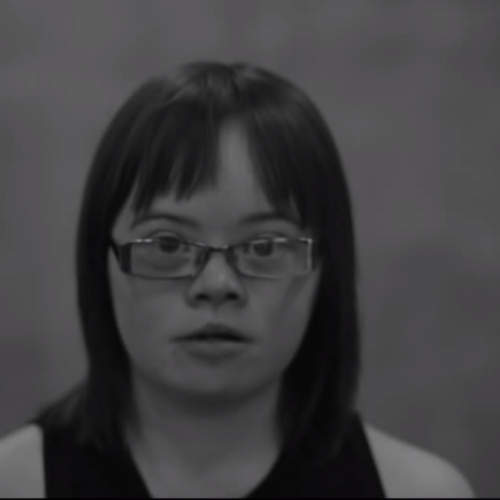 Beth featured in our Changing Perceptions Research project, performed with Dance4 on the National Lottery Live and also featured in a short film by People Dancing as well as their photography project 11 Million Reasons. Beth successfully auditioned for the National Youth Dance Company and is now in her third year collaborating and touring with the company. ITV Central News recently interviewed Beth about her dancing career. Josh joined Dance4 CAT in its pilot year in 2009, aged just 12. Josh had a very successful time with us, featuring in our Changing Perceptions project and gaining a place with the National Youth Dance Company in 2013. After Josh completed CAT he continued his full-time training at London Contemporary Dance School in 2015. At the end of his first year Josh was awarded the Peggy Hawkins Scholarship. Josh was selected to take part in the BBC Young Dancer of the Year 2017. He was one of five finalists in the Contemporary Category that was broadcast on BBC Four in April 2017. You can see Josh perform his second solo for a place in the Grand Final here. 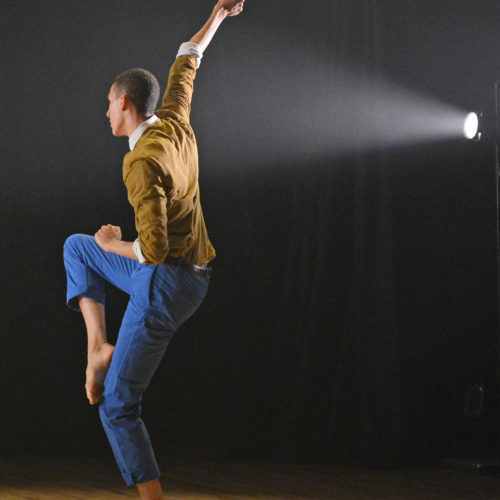 Josh regularly returns to Dance4 CAT, to speak to current students about his dance journey, offer advice and in June 2018 he created and performed a solo work to present Routes 2018 Josh recently secured a place with Rambert 2, a new ensemble of 13 dancers formed by Rambert Dance Company and is currently touring with the company.